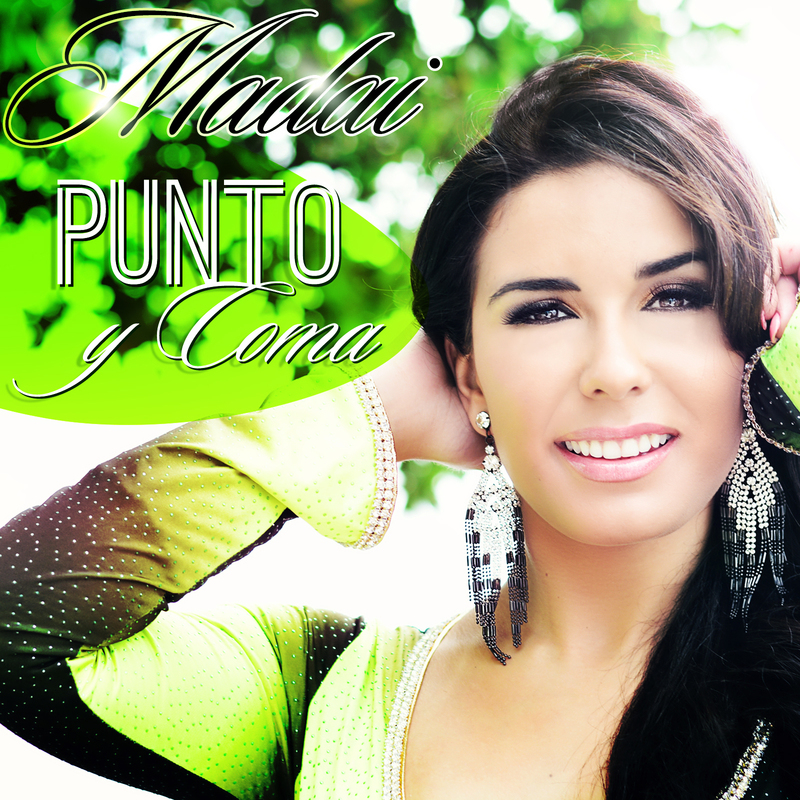 Madai- Punto y Coma!! Download Now!! Madai has definitely become one of my favorite upcoming artist and I wanted to share her with you guys! She is a spicy Cubanita who will sweep you off your feet with her beautiful voice!